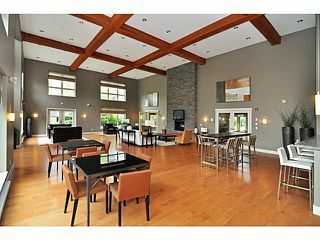 The Morgan by Amacon, in the heart of Morgan Heights. 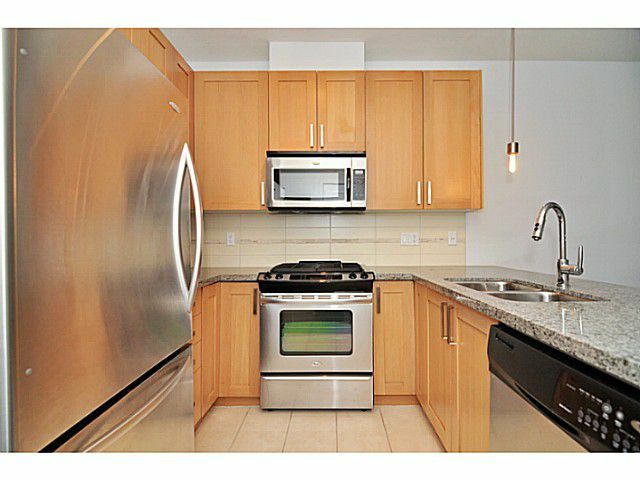 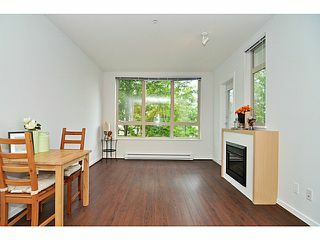 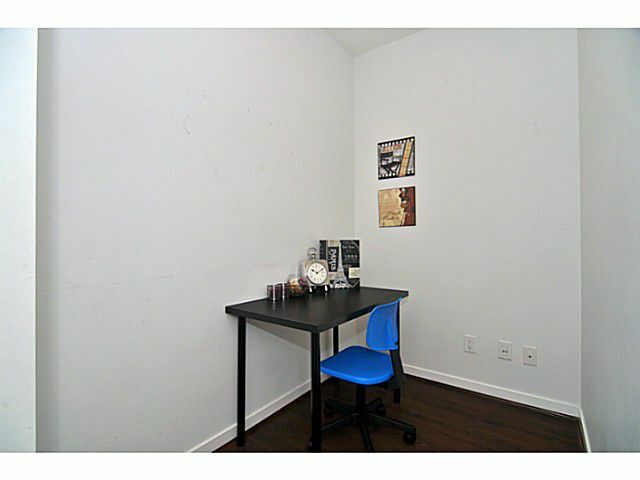 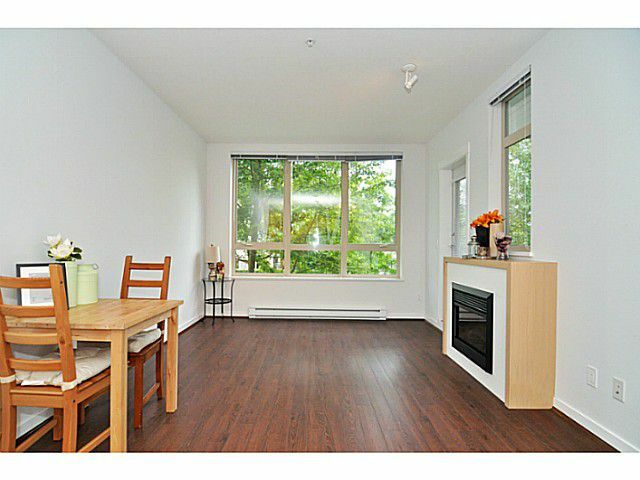 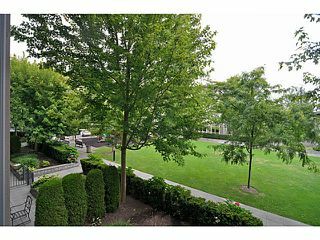 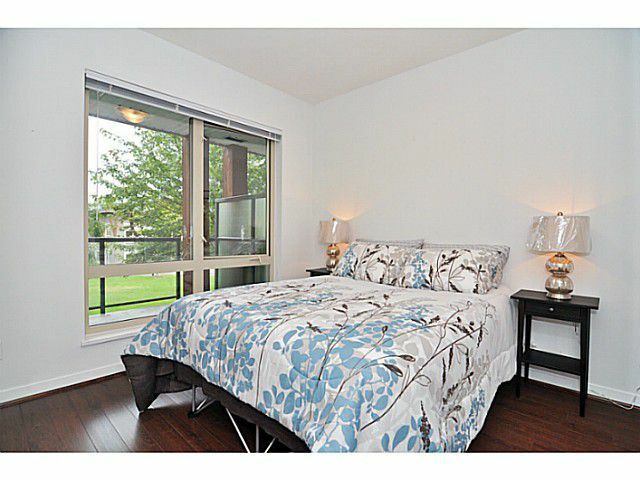 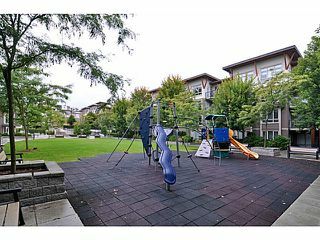 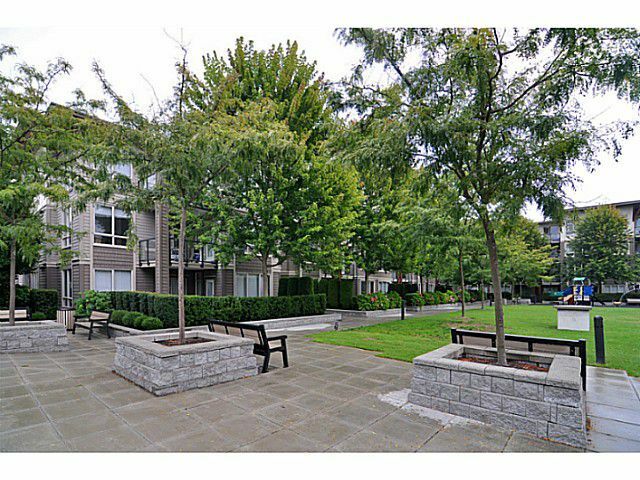 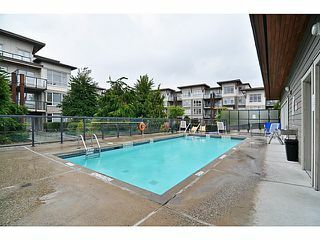 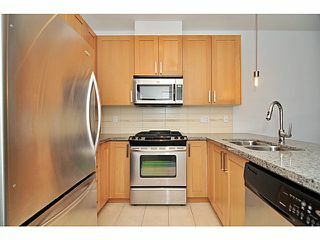 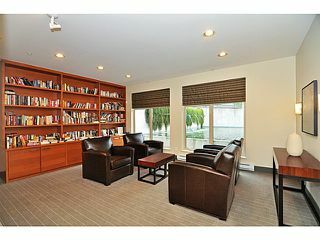 Extremely Quiet SOUTH FACING 1 bedroom plus DEN unit. 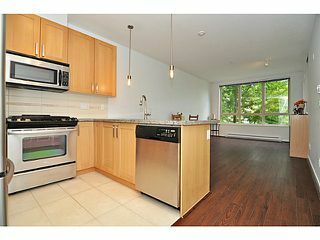 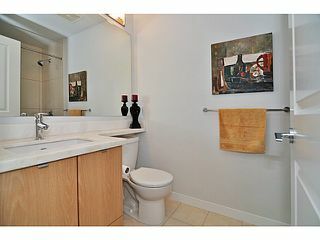 Functional 655 sqft boasts BRAND NEW laminate flooring, 9' ceilings, STAINLESS STEEL appliances, GRANITE countertops. 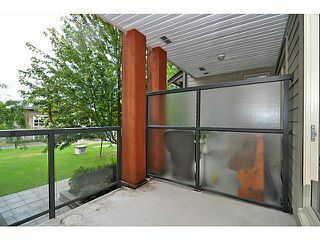 Large COVEREDbalcony overlooks inner courtyard. 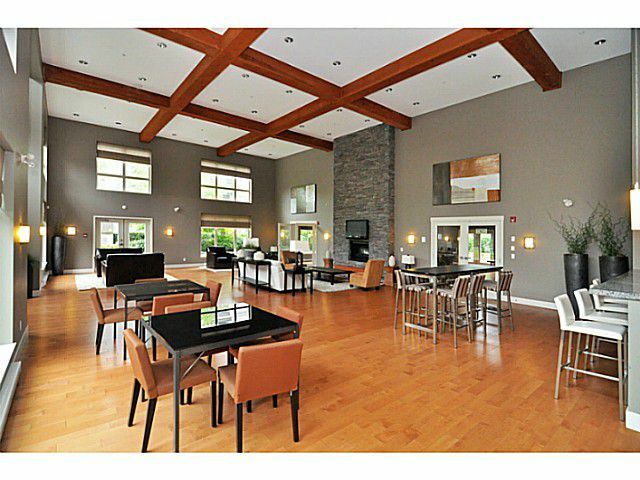 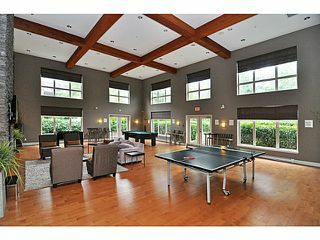 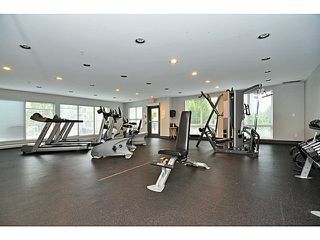 Luxury 8200 sqft CLUBHOUSE including outdoor pool, yoga studio, theater, library, exercise center etc. 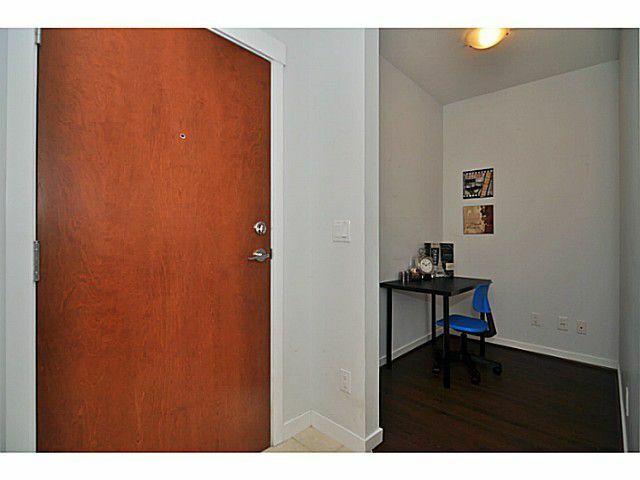 Unit comes with 1 parking and 1 locker. 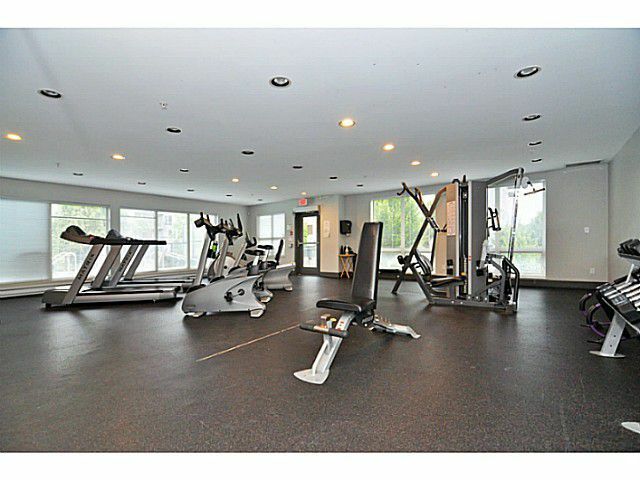 Rental and 1 pet allowed. 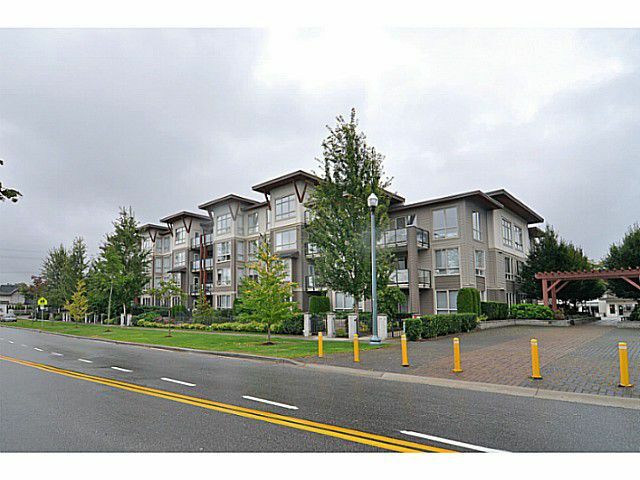 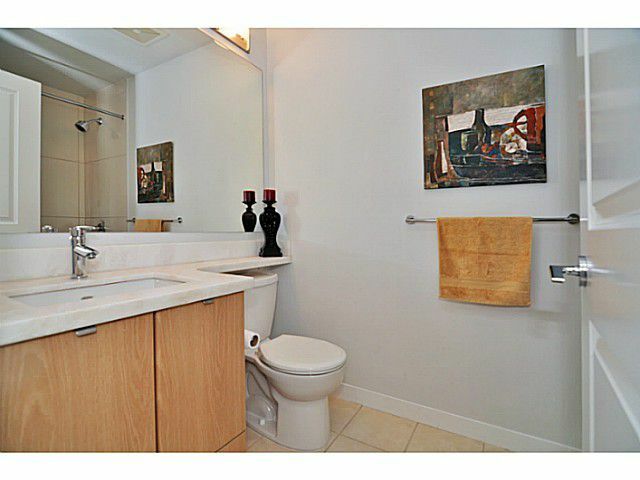 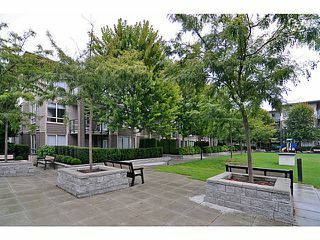 Walking distance to BOUTIQUE shops, restaurants, grocery stores and Home Depot. Catchment Semiahmoo Secondary. 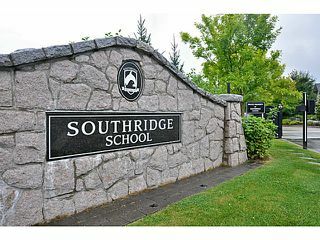 Across from Southridge School. 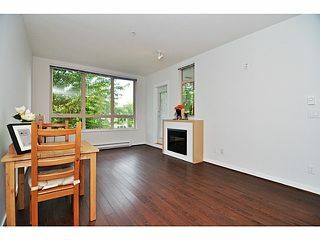 VACANT, ready to MOVE IN!